Commercial locksmith needs are far more complex than residential needs and vary vastly from company to company. Since security setups are customized to suit the company’s needs, every care must be taken to hire dynamic locksmiths who can understand the specifications of the system in order to resolve its issues. 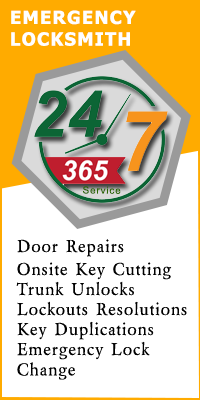 Are you also looking for a business locksmith who can take care of all your lock & key issues? 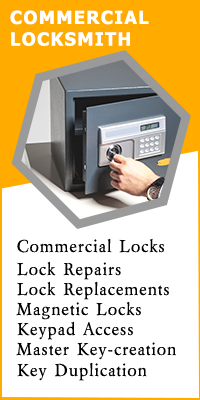 If you own a commercial establishment in Pompano Beach, FL, look no further thanPompano Beach City Locksmith! Need a good business locksmith for your commercial setup? Call us now on 954-281-3389 and get in touch with your talented technicians!